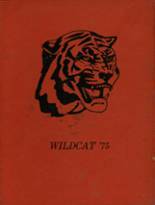 Listings of high school yearbooks for Baker County High can be found below. You will find former students who are seeking yearbooks, those looking to sell a yearbook and general yearbook requests among the BCHS yearbook listings. This yearbook section was created to help alumni post yearbook classifieds. Yearbook Request by Pepper Scott Sr. I lost my yearbook years ago, and haven't been able to find my graduating year. Never received a yearbook for our graduating class. My yearbook was destroyed in a flooded basement. 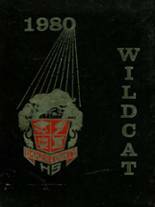 a 1964 yearbook in looking for Melody Smith.